Developing a WordPress website on your local computer can really increase your workflow speed and productivity. 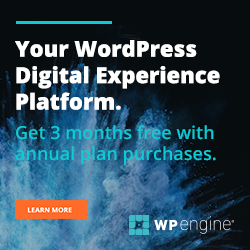 With benefits like no internet response time and not having to constantly ftp files to your live server makes WordPress development a breeze. While you can use tools like MAMP and XAMPP for free I like to use a powerful tool known as DesktopServer by the crew over at ServerPress. Let me show you some of it’s feature and why I fork over the small amount for the premium version. There is a link below to check it out. I’d love to know how you develop locally and what you’ve found to be the best for you so please leave comments below and help everyone out.